59/5000 Maersk est-elle responsable de la baisse de l’intérêt pour les épurateurs? Adrian Tolson from 20|20 Marine Energy ruminates on why shipping seems to have lost interest in this emission cutting technology. One of the most revealing aspects of my attendance at the recent Bunkering Week conference in Singapore was a sideline discussion regarding scrubbing technology and its role as a compliance solution for ship owners for the impending 2020 0.5% global sulphur cap. The discussion was with an industry colleague who represents a powerhouse in the commodity and oil-trading world, and is both a vocal and financial supporter of ship owners installing scrubbers. Two months previously, we both attended a major conference in Europe where the majority of speakers and panellists believed scrubbers to be a strong and viable 2020 solution. At the Bunkering Week conference there was a notable change in sentiment. Admittedly, this was a different group, but it still had a strong representation from the global shipping industry. They now viewed scrubbers as the risky option and strongly favoured a combined solution of buying compliant fuels, in conjunction with long-term LNG. 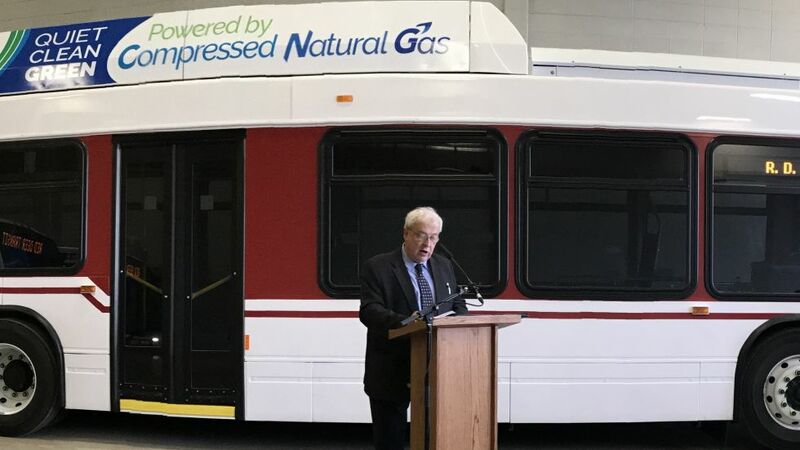 Yes, liquefied natural gas, which has been questioned for a number of years due to the lack of infrastructure, and the question marks over its negative impact on greenhouse gas emissions. 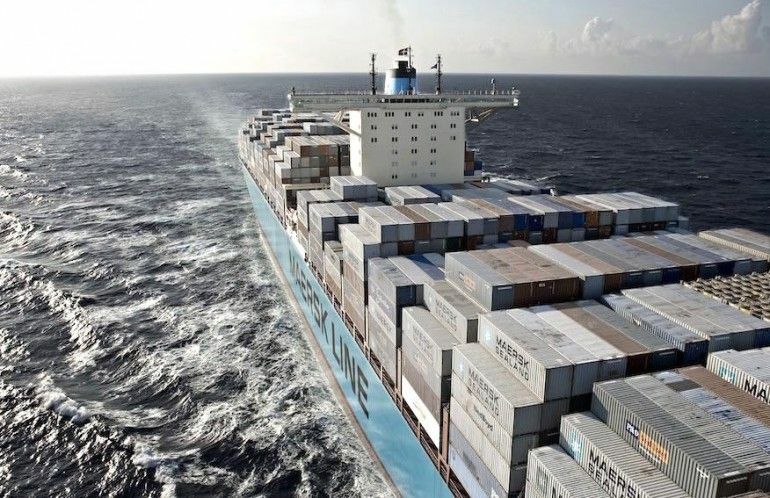 Simply put, just over two months ago, and a considerable amount of churning of the industry rumor mill, Maersk confirmed that they would “secure compliance”, not by scrubbers, but by using “alternative fuels”. This statement clearly came as a great shock to those of us who were used to seeing Maersk as an industry leader in extracting the maximum value from a residual based supply; leading the shipping community in both using high viscosity and high-density fuels and in developing their own physical supply systems. If anyone would embrace the clear cost advantages of scrubbers, then surely it would be them, but now this notion was rejected. The exact rationale for this may be complex, their own explanations seem to range between the costs of retrofits, and that it was time to shift away from obsolete residual fuels and move to more environmentally friendly alternatives. Less charitable opinion formers suggested it would allow them to both grow a business and profit as a pioneer in the new ECA fuels (alternatives) market. In fact, the exact reason may not be relevant because once they took their position the industry listened. It may be unfair to blame this shift in industry sentiment solely on Maersk. There have always been negative rumblings in relation to scrubbers; the upfront capital cost, their operational effectiveness, the availability of post-2020 residual fuel, the disposal of wash water/waste, and to the value of retrofitting older tonnage. However, in the main, and through a stringent defense, manufacturers and scrubber supporters have batted away these issues over the years. On top of this, surely any negativity is vastly outweighed by the dramatic long-term cost savings that could come to a liner operator trading between major container/oil ports using scrubbed residual fuel oil rather than much more expensive ECA compliant fuel? And that’s before we consider the increase in the value of the actual asset and the improved competitive position in the eyes of the charterer. While Maersk’s decision may have provided an excuse to some, it’s likely that indecision or apathy has ruled the day. After all, compliance by purchasing 0.5% bunkers requires no decision to be made, not until at least weeks of 2019. What happens to bunker availability as we enter 2020 is without doubt fraught with risk and peril, but if everyone makes the same choice (following Maersk) then it’s at least a collective risk. Ultimately, I am not sure it matters why this shift in sentiment has occurred. However, what is genuinely concerning is what this does to the forecasts that have been made regarding supply and demand in a post-2020 world. All calculations involve significant amounts of scrubbers being installed, and it seems unlikely that these targets will be met. That means less fuel oil demand and more diesel/0.5% demand. The supply/demand balance was precarious at best, but perhaps now it’s closer to reaching a tipping point. Even if we assume enough diesel and 0.5% fuel can be cobbled together, then what happens to prices? Clearly, residual fuel production will be in even greater distress and it is likely that the spread between compliant fuels and residual bunkers will increase. On one hand, this will create even more post-2020 impetus to install scrubbers, but on the other hand, refiners with no financially viable outlet for residual production will make immediate and drastic decisions that may even lead to some marginal refineries being shut down. In the end, the whole scrubber decision may be moot; if only a few install them we may very quickly have little or no residual production. Perhaps scrubbers need another look or even just a little more love. 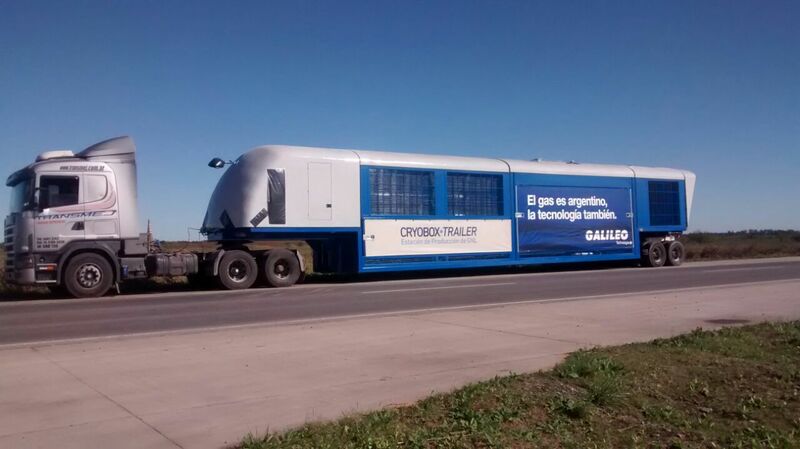 Galileo Technologies will supply 14 Cryobox-Trailer® LNG Production Stations to fuel the new power generation plant that Methax, a special purpose company also owned by Grupo Galileo, is building in Anchoris, Mendoza Province, Argentina.